Laurence Abrams was one of many players whose career was sadly greatly abridged by World War I. He established himself in the Chelsea first team, shortly after he arrived at Stamford Bridge from Heart of Midlothian in Scotland and predominantly played in the Left Half position. After returning from the war, he played a number of games at outside left, but was unable to hold his place. He moved on to Cardiff City at the end of the 1919/20 season. i.e. 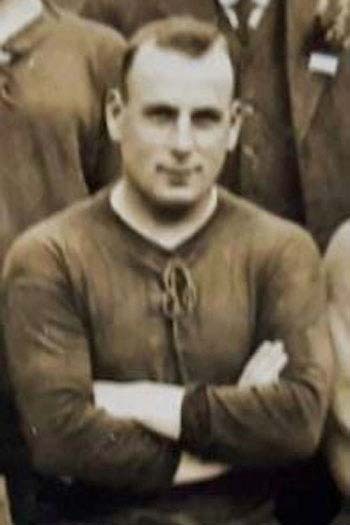 Laurence Abrams made 49 appearances for Chelsea, of which 0 were as a substitute.